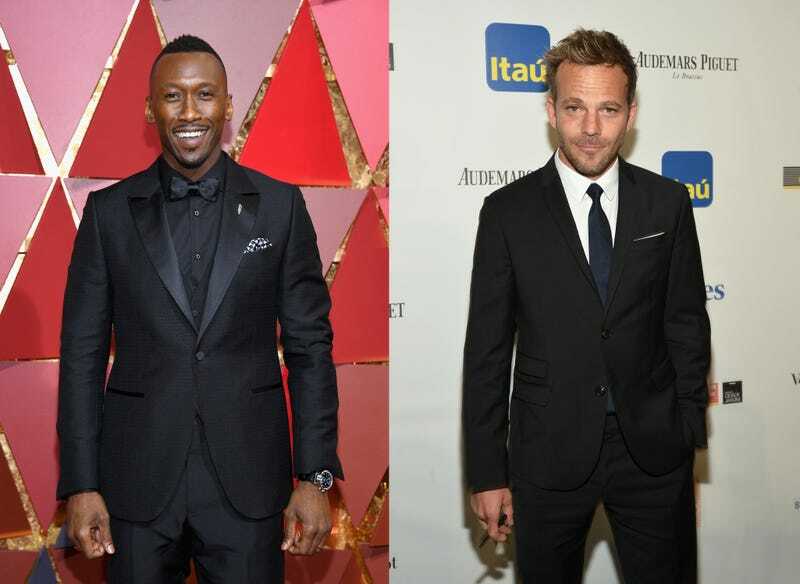 Despite having recently found season-three lead Mahershala Ali a partner in Stephen Dorff, it’ll be a while before new episodes of True Detective air. HBO president Casey Bloys tells Entertainment Weekly that the network “couldn’t have it ready for ’18 so you can assume ’19,” when it will join the final season of Game Of Thrones in the lineup. Bloys wouldn’t give any new plot details, but we do know that season three is set in the Ozarks and will center on a “macabre crime… and a mystery that deepens over decades and plays out in three separate time periods.” Along with Dorff, the Oscar-winning Ali will play an Arkansas state investigator. The Purge: Anarchy’s Carmen Ejogo will play Ali’s wife, making this the second anthology series she’s joined in as many years; she currently stars in Starz’s The Girlfriend Experience. In other HBO news, Bloys indicates that the final season of Veep might not air until 2019, as production’s been postponed while star Julia Louis-Dreyfus undergoes treatment for breast cancer. “When Julia is ready to get back, we’ll be shooting—I’m not sure what date we settled on—but we’re waiting for her to feel well enough to get back to it,” the premium-cable network president says.